The weather is hot and everyone feels like hitting the beach. Oh yeah, it is this time of the year again of sea, sand and sun. Unbearable heat, gallons of ice cream, and beach days are common scenes when summer comes rolling in here in the Philippines. If you’re not careful, however, the coming dry seasons could also mean sunburns, uneven tanning, and dry skin. 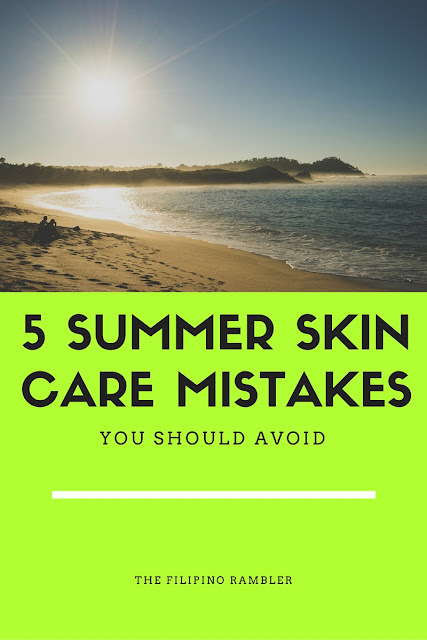 To beat the heat and get the most fun out of your sunventures, it’s best to know how to properly take care of your skin this summer. Start by avoiding these common summer skincare mistakes. Many of us skip the sunscreen because it’s too expensive, it doesn’t feel good on the skin, or you just feel it’s not that important. With the right product, however, those won’t be problems. Dermplus sunblocks, for example, are worth the purchase. These products have a non-sticky formulation to ensure it doesn’t leave a sticky residue on the skin. More importantly, sunscreens, such as the Dermplus line, are ideal not only for outdoors but for indoors use as well. Just because you’re indoors doesn’t mean you’re protected from the sun’s damaging rays. You can still get sunburn indoors as UV light can penetrate through glass windows, which means even if you are at home or in the office and you happen to be next to a window, you still get exposed. Make it a habit to use Dermplus every day, especially this summer. Make our skincare products more effective by not forgetting to exfoliate before hitting the beach. Exfoliation removes the dead cells and encourages the growth of new, healthy skin cells, which results in a smoother, silkier, and healthier complexion. Exfoliation also clears up the skin’s surface, which allows the sunscreen and other products to get to work deeper in the skin. Summer outfits are often light, airy, and colorful. The light fabrics, however, could put your skin (even the non-exposed parts) in danger of the summer sunshine. The white linen shirt, the sun dress, and other summer fashion favorites provide minimal protection from the sun .For this, it's best to sunscreen it up all over, and maybe even considering clothes that cover your extremities, such as a rashguard. Dehydration causes headaches, dizzy spells, and dry skin, among others. When out on the beach or under the sun, be sure to hydrate properly. Drink up on water or non-sugary beverages to help maintain the body and skin’s critical moisture balance. If the sun really got to your skin, be sure to soothe it as soon as possible with a cooling gel. The Dermplus Aftersun Hydrating Body Gel works great in soothing the skin, reducing inflammation and redness, and keeping the skin from drying up, cracking, and/or peeling. The quicker you deal with sun-damaged skin, the more you reduce the damage. This summer, make your sunventures count by knowing how to take care of your skin properly. 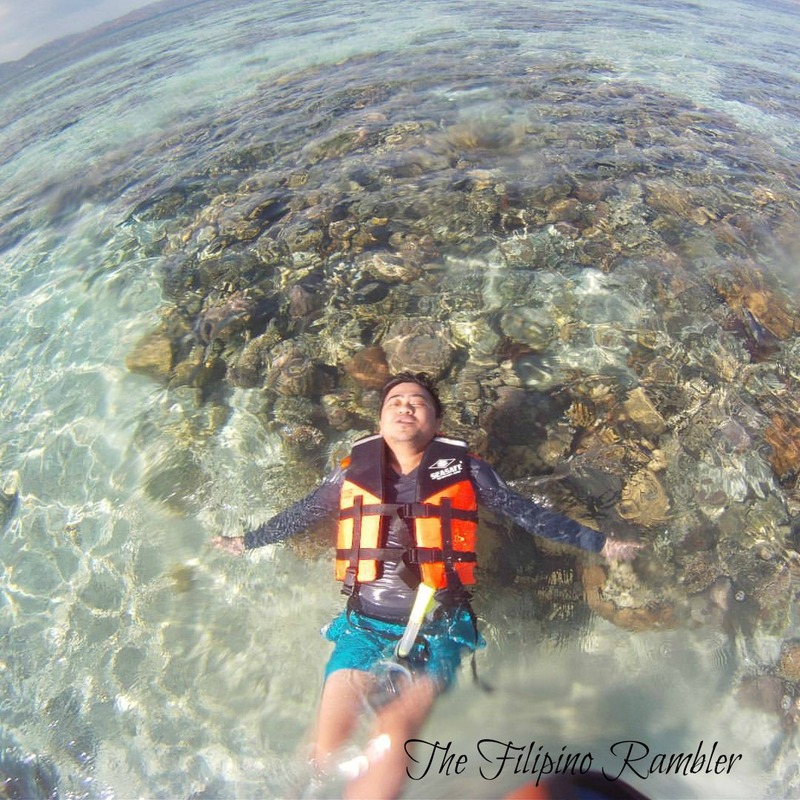 That's me enjoying the beautiful waters of Culion. I love my skin as much as I love the sun and I make sure that I always have a sunscreen with me. 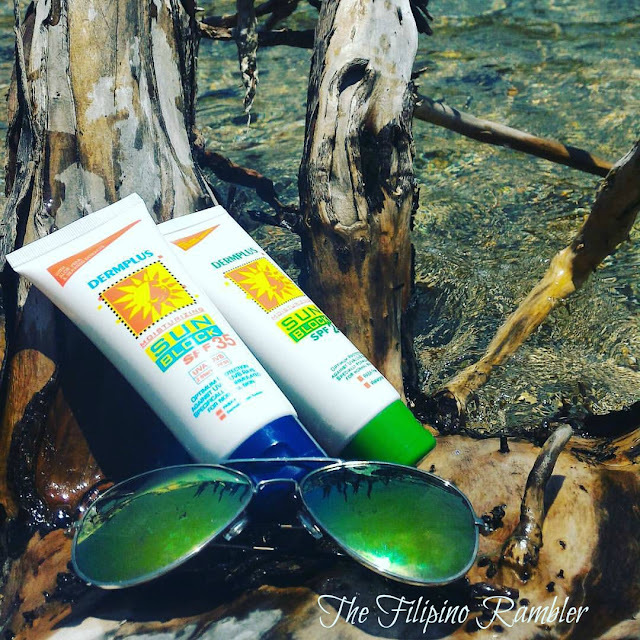 Dermplus Sunblock is a quality product by JLC Miller & Co. Inc., an ISO-certified company known for a number of trusted hair and skincare products. The Dermplus product line includes a great selection of sunscreen lotions, and moisturizing and cooling gels. 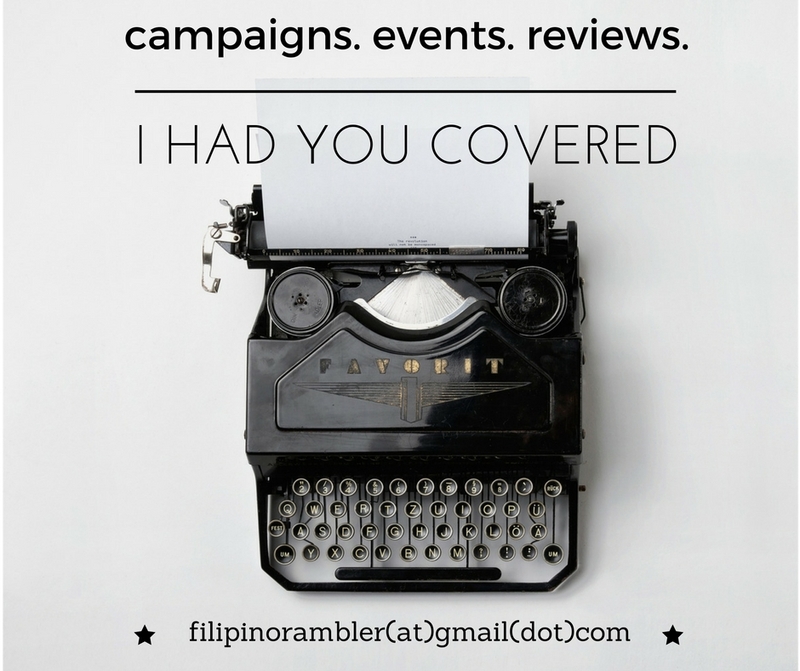 Get to know more about the products by visiting DermPlus.com.ph.